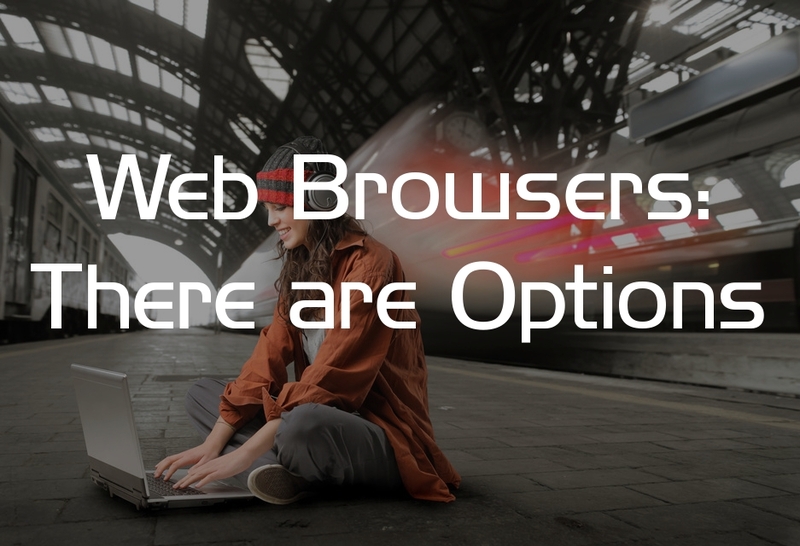 If you asked the question “What web browser should I use?” 20 years ago, the answer would have most likely been Internet Explorer or Netscape. Honestly, the internet did not go main stream until the early 90s. By the mid-1990s, global internet users were approaching 40 million. If you ask that same question today, the answer could be Google Chrome, Internet Explorer, Firefox, Opera, Safari, or a smart phone/tablet browser. The number of internet users by 2012 surpassed 2.27 billion (credit). So what does a browser actually do? Well, in short, it takes code and renders a webpage. Now, one would think all browsers are made equal, but they are not. The way Internet Explorer renders a website could be completely different from how Google Chrome would render that same site. For web designers, that always presents a challenge that requires overcoming. That being said, which browser should you use? 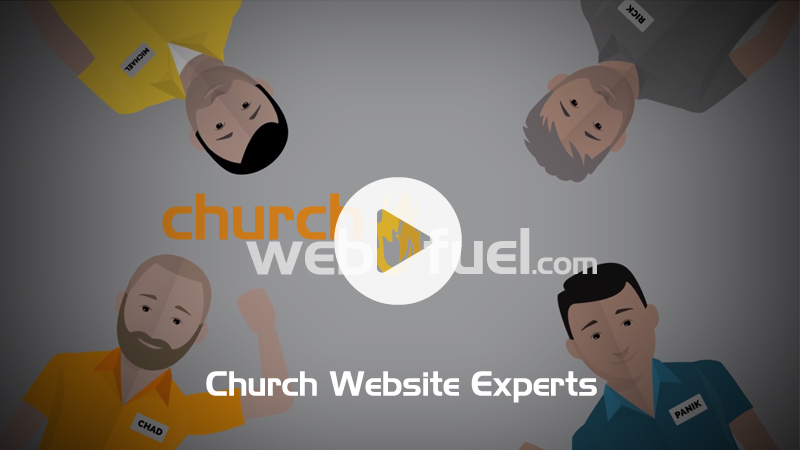 Generally speaking, Google Chrome is a great web browser, and it syncs across devices, or Mozilla Firefox is a very stable and well-respected browser. If you are a Mac user, Safari is great too. If your computer is in a business environment and it accesses very specific websites that are related to business processes, then Internet Explorer is your safest bet. Microsoft has a done a great job with IE11 and IE10, and they continue to improve the product. All of the other browsers are really good too, but development for the lesser known browsers is a smaller percentage, so certain websites may not look correct.